Disclaimer: Post contains affiliate links. But purchasing through affiliate links will not cost you any extra AND I only recommend products/services that I use and LOVE. 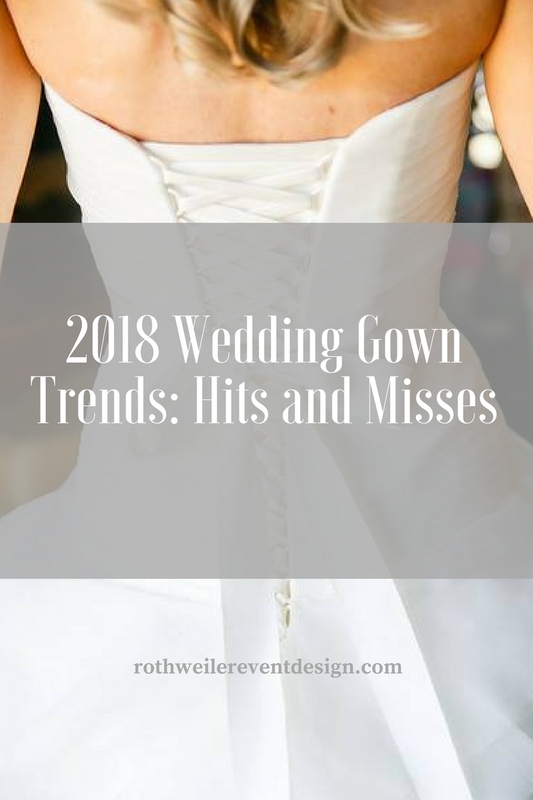 Whether you’re looking for the perfect robe for your bridesmaids, or your here to shop for your bridal needs, there’s something on this list for everyone. Don’t forget to grab your free printable to give you even more ideas how to propose to your bridesmaids! 1. Will You Be My Bridesmaid? It’s a question she’s probably already expecting you to ask. But that doesn’t mean you just need to send her a text or put zero thought into it! 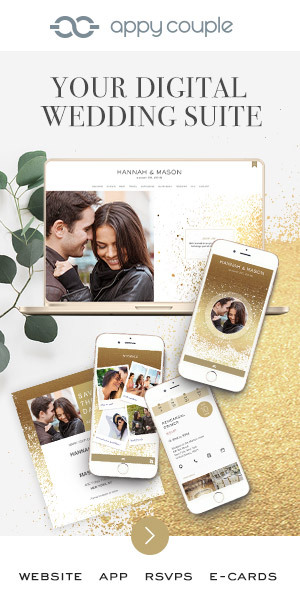 Your bridesmaids will be there, by your side, helping you with the wedding planning…and yes, that means listening to you complain about everything (you think) is going wrong. Why not propose to them as a way of asking them to accept you, for better or for worse? This adorable kit comes from our friends at Dessy Group. It’s simple and fun, and perfect to propose with. 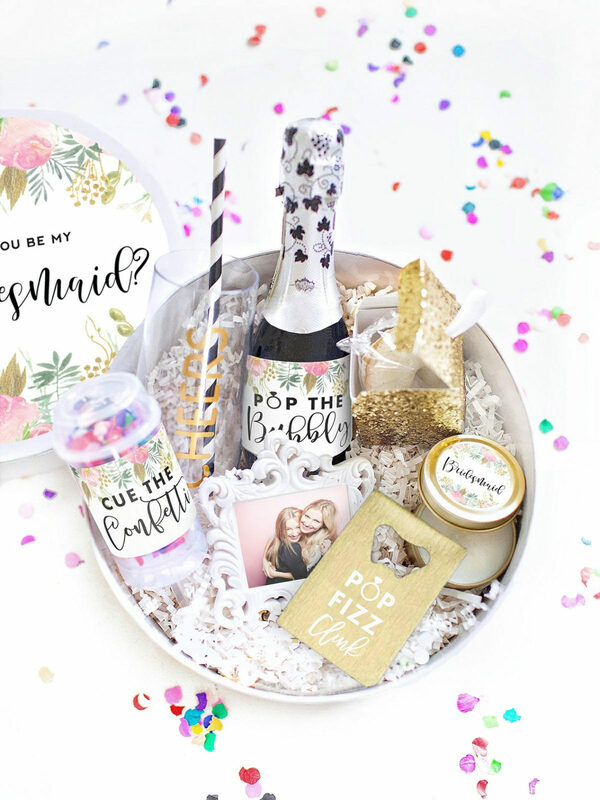 It includes a gold “pop fizz clink” bottle opener, a non-breakable stemless champagne flute and a super fun confetti push pop. My favorite item is the mini-frame where you can include a picture of the two of you. 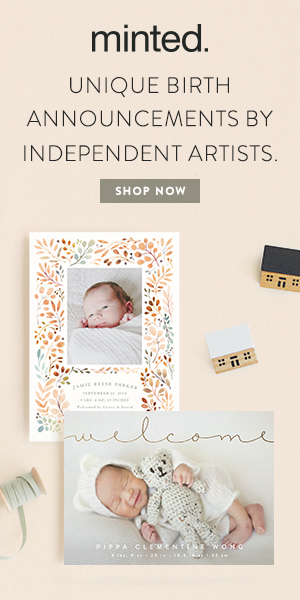 Because…let’s be honest…who even prints pictures anymore? 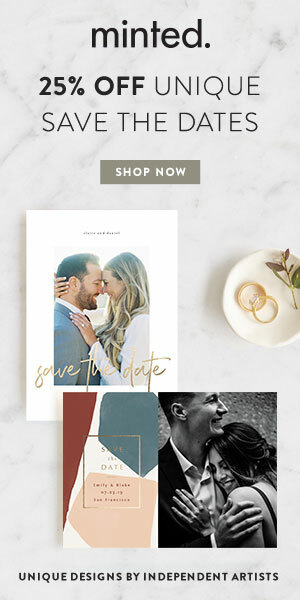 Shop this adorable proposal kit right here! What about after the wedding though? 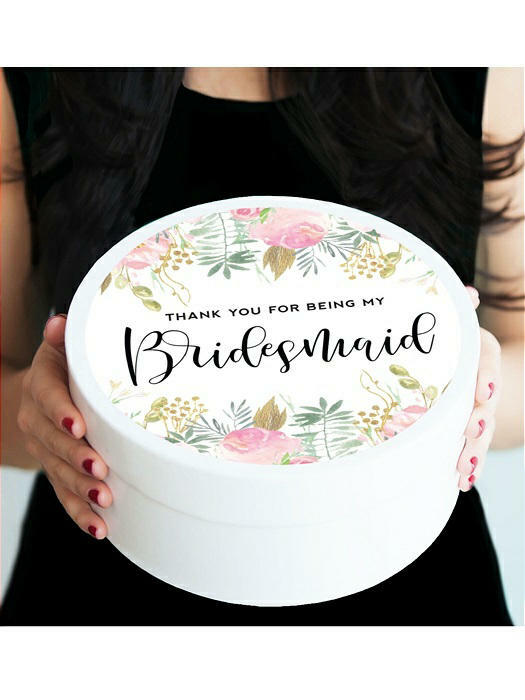 Whether you were the easiest bride to handle or a total bridezilla, the wedding day is the time to thank your squad for everything they did for you. Maybe you didn’t do the proposal box from Dessy, or, maybe you’ve already gotten past the asking part. Leading up to the wedding, things get super crazy. 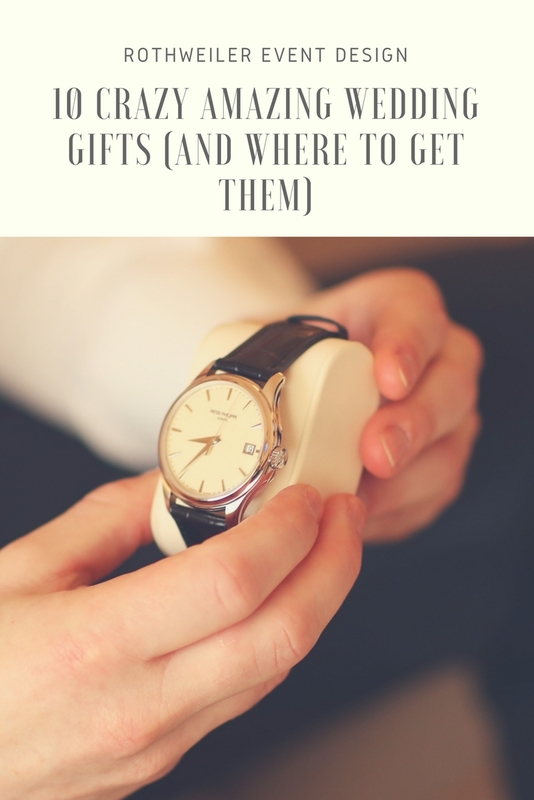 Don’t make them even crazier by looking for the perfect thank you gift. Our friends at Dessy have you all taken care of and you can pick up this cute little box right here! 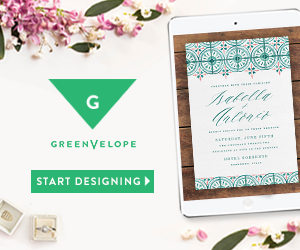 If you’re the type of bride that wants to make her own proposal box, get started with our free printable! 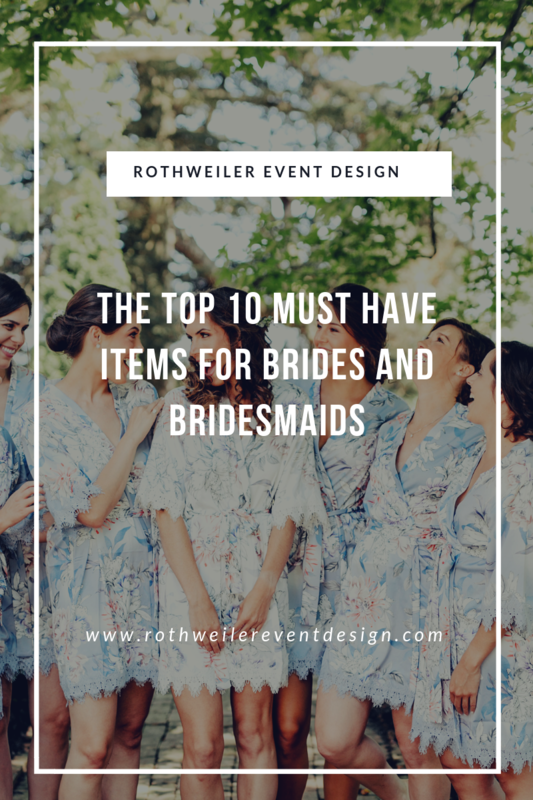 Proposing to your Bridesmaids 101 by Rothweiler Event Design. There are a ton of ideas what to include, and you can put it all in one of these cute bags from the best store ever: Target. Look, I’m sure those shoes are “super comfortable” and you “won’t notice” the pain you’re really in on your wedding day. 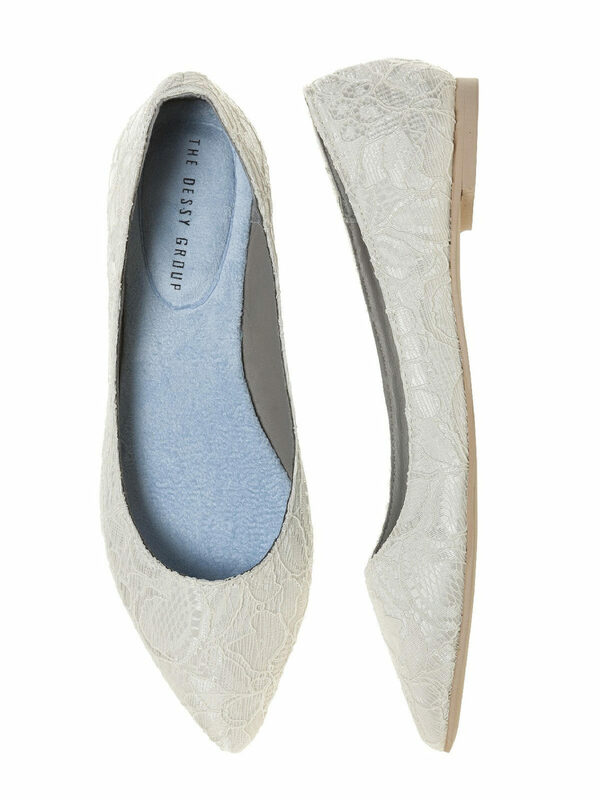 Just in case though, having a pair of flats is a must have wedding day item for any bride. 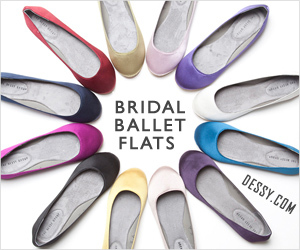 Lace is still a major bridal trend, and I am obsessed with these flats from Dessy. Honestly, you could wear these under your wedding gown all day, and who doesn’t want to be comfortable? 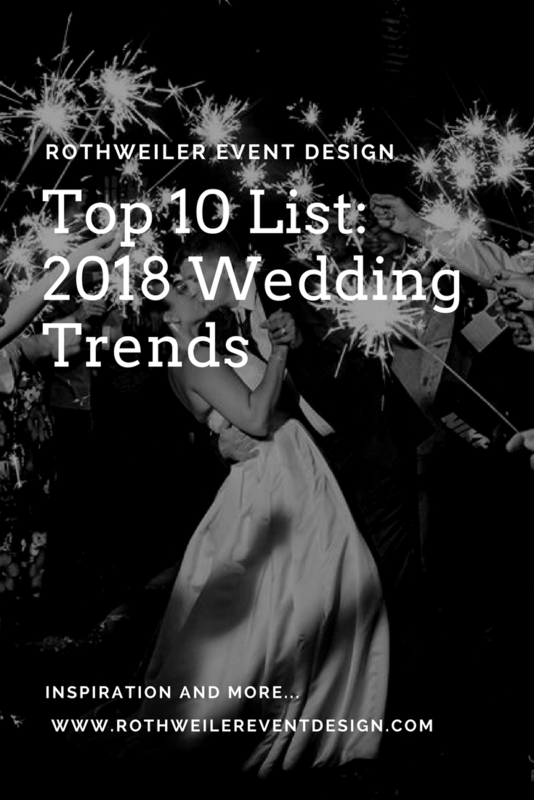 You’ll be spending plenty of time on your feet on the wedding day. 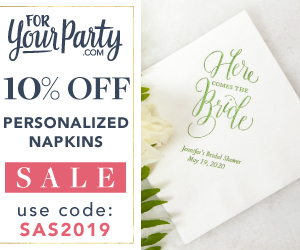 Whether you choose to have these hidden under the sweetheart table for a little dancing at the reception, or you want to keep them on for the whole party, you can’t go wrong. Not in love with lace? Check out this style and plenty more right here. 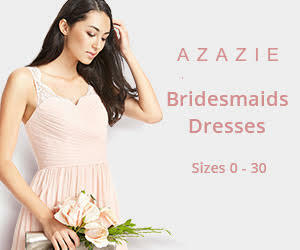 Only a total bridezilla wouldn’t want her ladies to be comfortable on the wedding day. They want to get out on the dance floor and celebrate with you, but they won’t be able to if they are icing their feet down. Talaria Flats are the most incredible flats to gift your bridesmaids! I have been recommending (pushing like I’m a drug pusher) these for years now, I just love them that much. 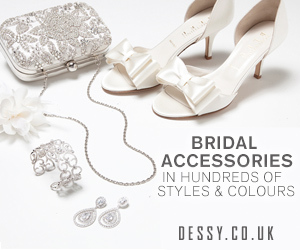 They come in different colors and you can even personalize the sweet bag them arrive in for each bridesmaid. Hook your girls up with them right here! Oh, and if you didn’t get that “Mean Girls” reference above, you can’t sit with us. 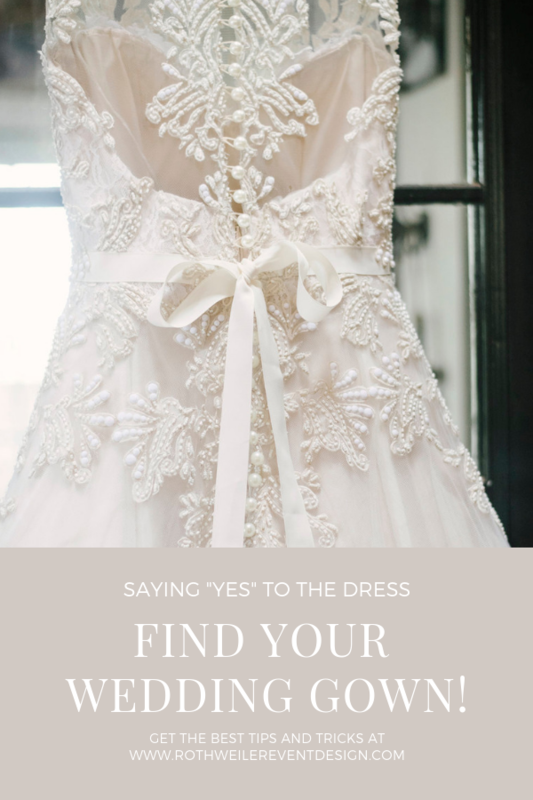 You could select the most conservative, up to your neck bridesmaid or wedding gown on the market. I guarantee you will feel 100% better knowing you have some fashion tape. Just. In. Case. 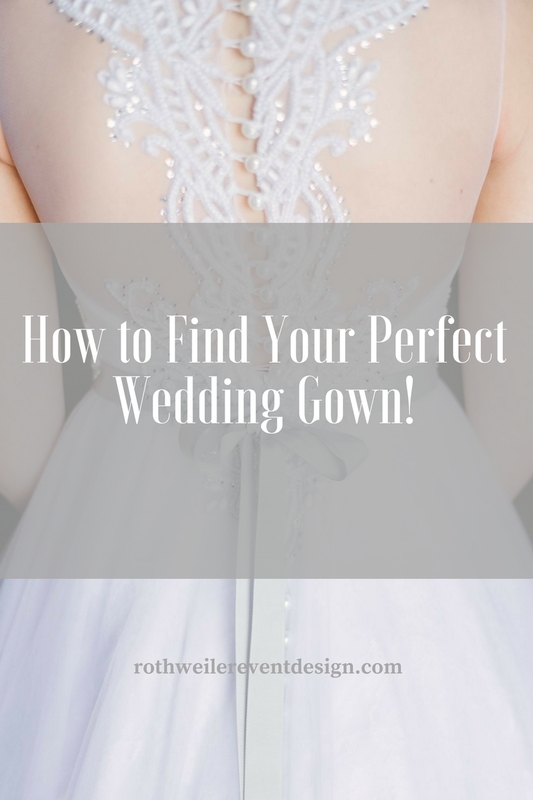 Keep what’s under the wedding gown, under the wedding gown and let your bridesmaids feel comfortable knowing they won’t slip out of their dresses. This tape doesn’t pucker or damage material, so tape everything up and nothing will fall out! Pick some up here. You know what they say…sometimes tape just isn’t enough. That’s how it goes, right? Anyway, for those of you rocking a backless wedding gown, or anyone looking for some coverage without a bra, we’ve got you covered! See what I did there? Available in three different colors and in sizes past a D cup (yay! ), these silicone covers are perfect underneath any fabric. Don’t be self-conscious on your wedding day (any more than you will be already). Gift these to your bridesmaids if you know they’ll feel better wearing them. You can pick up the right color and size right here. Yes, everyone does it. Those cute matching robes for the bridesmaids is a huge trend and just getting bigger. With tons of styles to choose from, you can find the perfect match for your squad without looking too far. 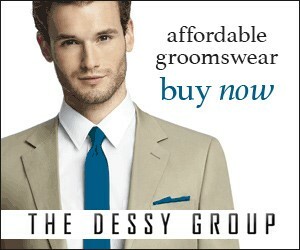 Dessy has this style and so many more on their website. Don’t want to go matchy-matchy? 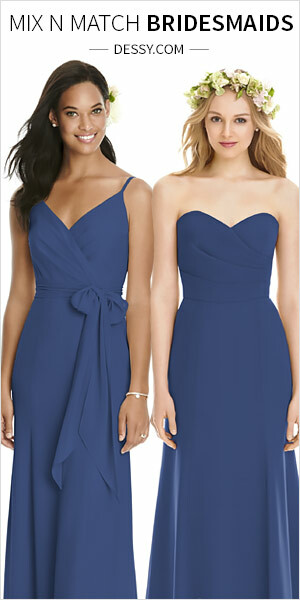 Mix up the styles and give a different one to each bridesmaid. Start the search here! 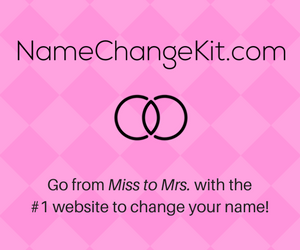 One of the largest searches for bridesmaids’ gifts includes the words “no jewelry”. So, here I am, suggesting jewelry. Before you go screaming at your phone or computer, or whatever you’re reading this on, pause. As a reminder, I only talk about products that I love…and I really love this. You. Guys. 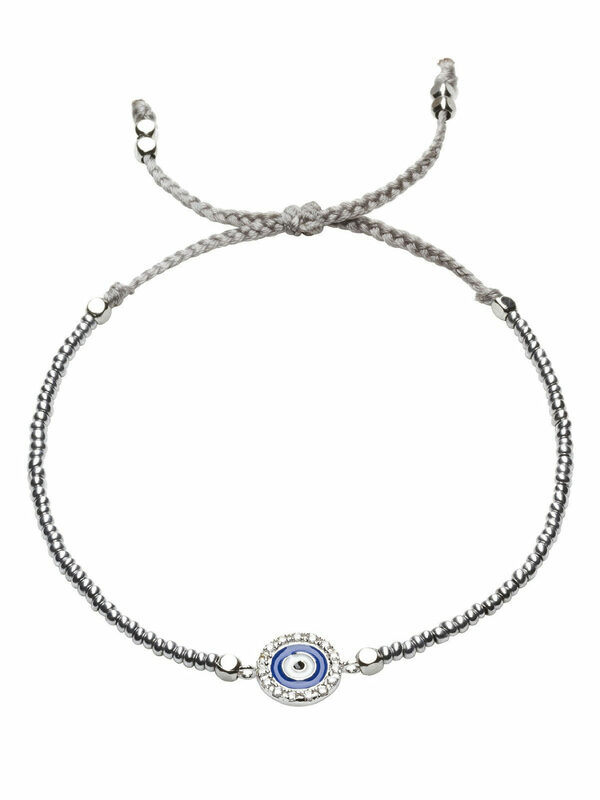 It’s an evil eye friendship bracelet!! If you don’t really know me, I’m all about Law of Attraction and good energy. 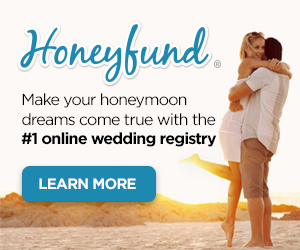 On a wedding day, as a wedding planner, I am all about manifesting that really good energy. You can get this for your bridesmaids to wear on the wedding or just as a thank you gift to wear some other time. But, if you’re like me, you want all the good energy you can get and will pick one up here. So what does a bride or a bridesmaid carry all of this stuff in? Should you just pull out another duffel bag from the back of your closet for the best day ever? No. The answer is no. 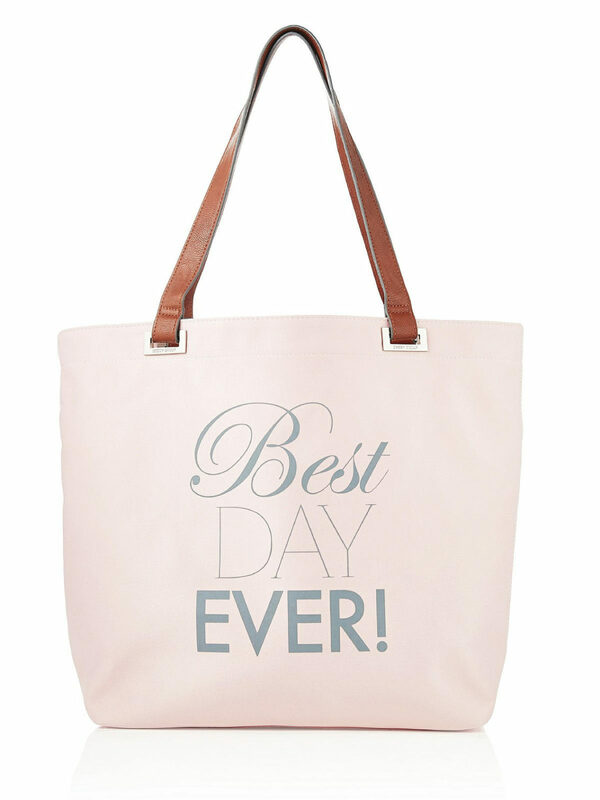 You get a bag that tells everyone exactly what today is: Best Day Ever! Pick one up for you and all the ladies surrounding you here. Now that you have the bag you’ll shove all your goodies in, what about the bag people will actually see? Like, the one people will see you with after you’ve got the hair and make-up did. You can’t ask your groom to carry everything…I mean, you can, but his pockets will look weird in photos. 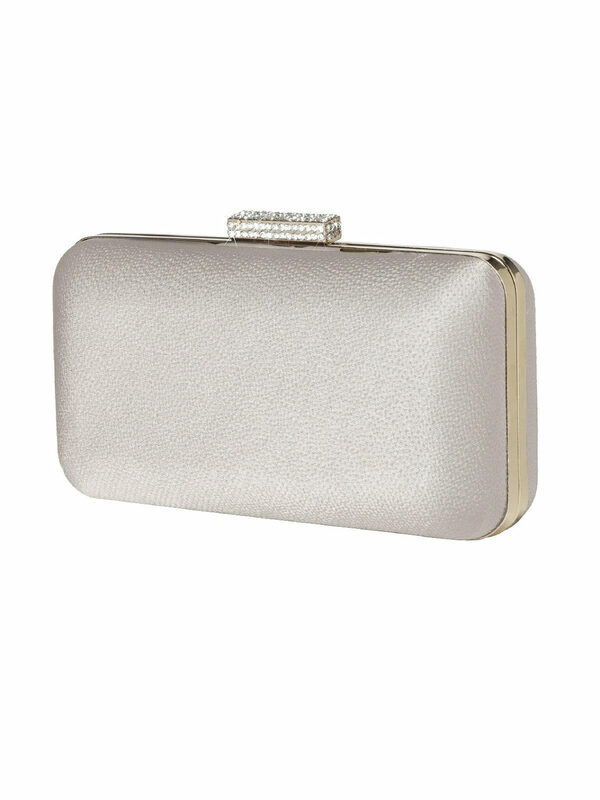 A small clutch to hold a few essentials is all you really need and this one does the trick. 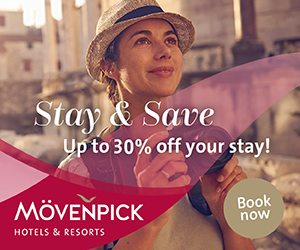 Search for your perfect style right here! As a wedding planner, I insist that my brides have a wardrobe change for the after party. Not because I’m extra (though sometimes I am) but because that’s the time to let loose and not worry about needing an entourage to help you go to the bathroom. You will look fly AF in this silver jumper at the after party, or even at your rehearsal. Pair it with heels or go completely comfortable and rock those flats you bought a few numbers above this one. Check out the colors this comes in right here. What’s your favorite item on this list? What must you have? Did I leave anything off? 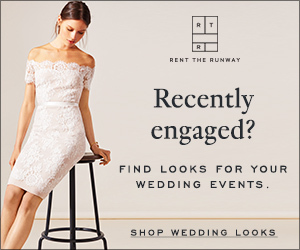 Share in the comments below what you bought and ideas for other brides to check out!